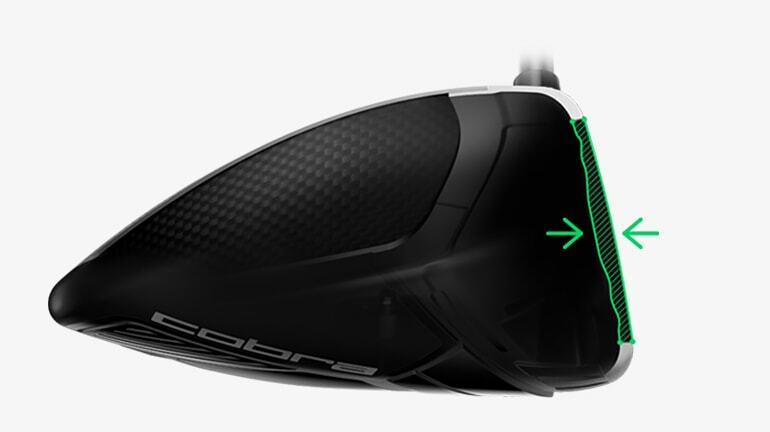 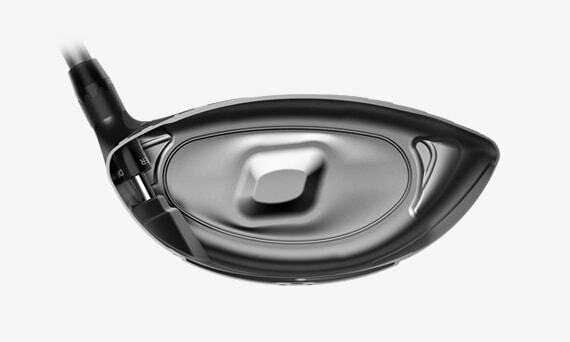 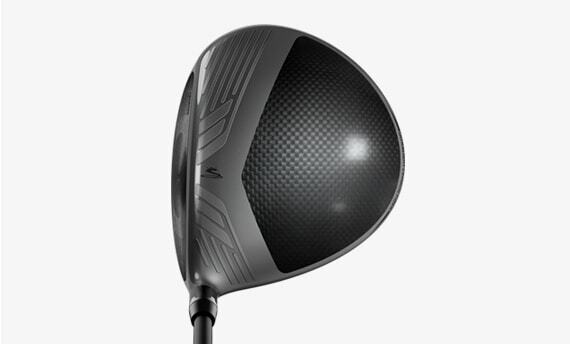 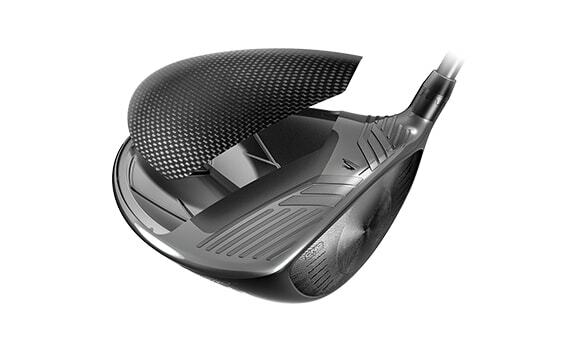 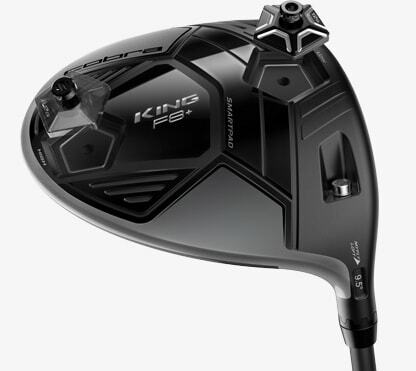 Featuring COBRA's thinnest and hottest face, the KING® F8+ driver delivers the perfect blend of speed and workability with precision face milling, aero and adjustable weight technology. 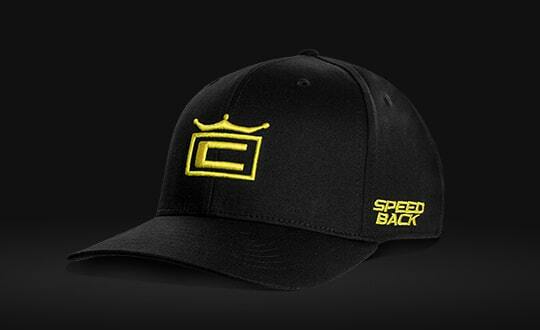 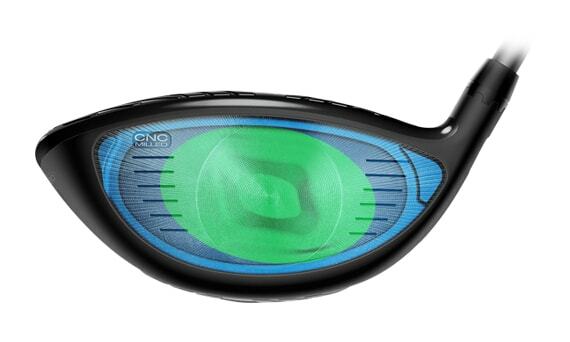 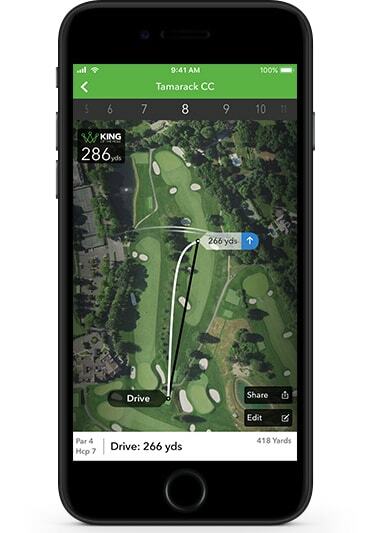 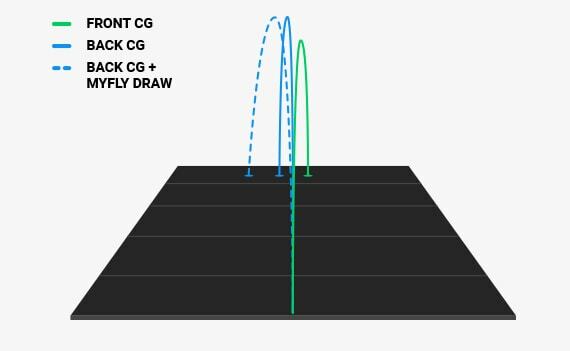 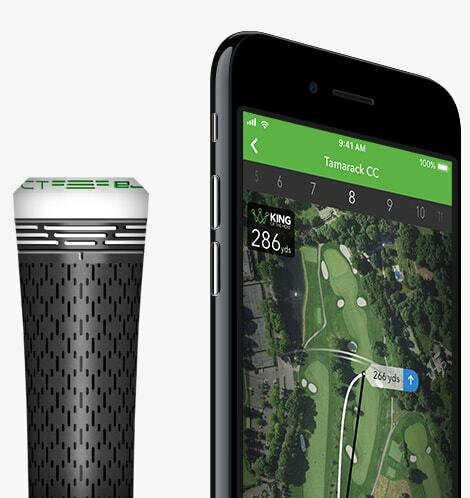 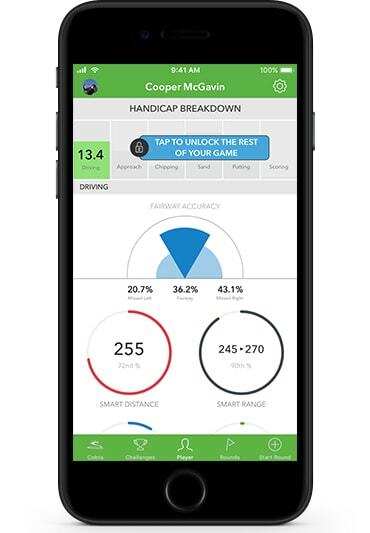 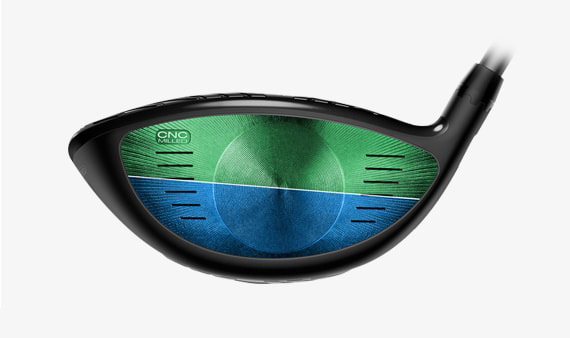 Tour to 15 handicap golfers with higher swing speeds seeking lower, more controlled trajectories with reduced spin for enhanced shot shaping capability. 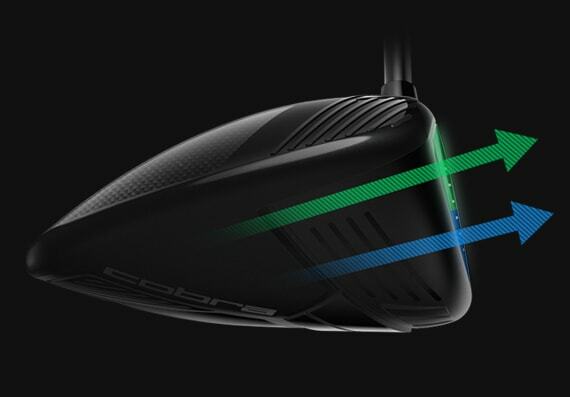 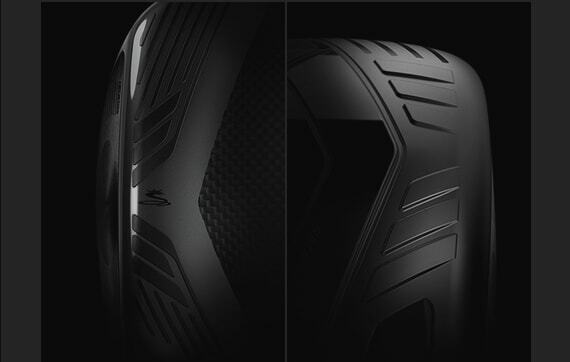 Engineered to deliver tour level performance. 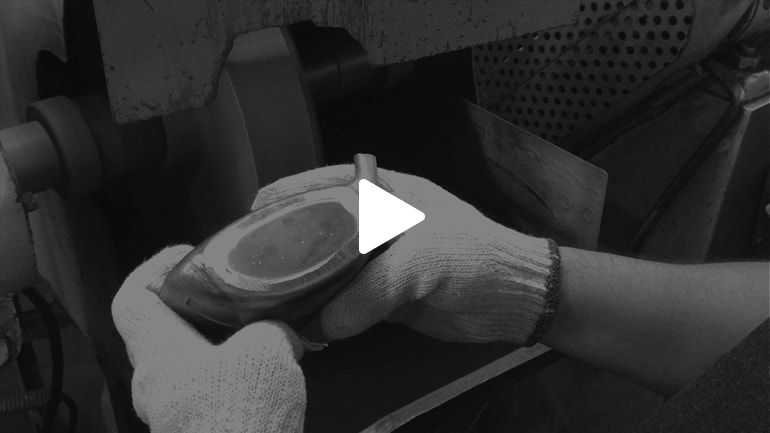 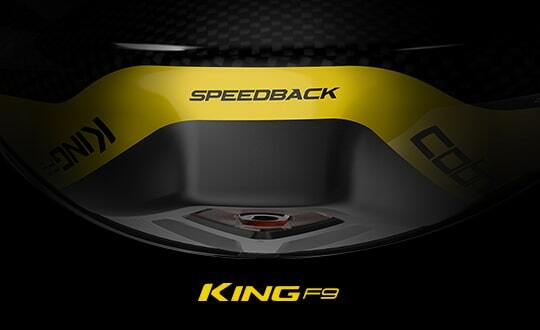 The KING® F8+ is COBRA's most technologically advanced driver featuring the industry's first ever forged CNC milled Titanium face with E9 Technology™. 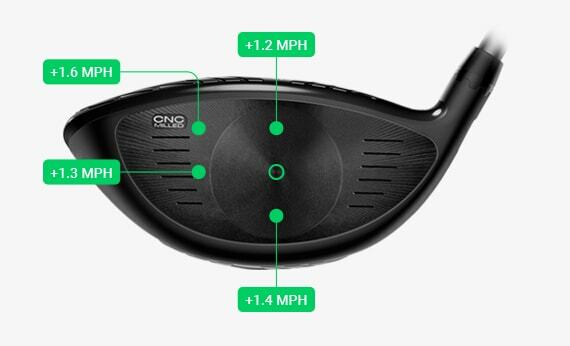 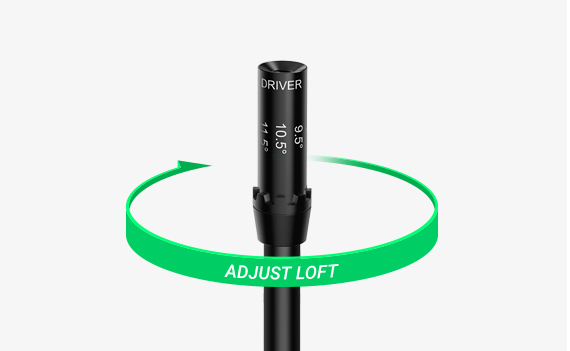 The KING® F8+ driver features front and back CG settings, allowing you to tune your trajectory and spin to maximize distance. 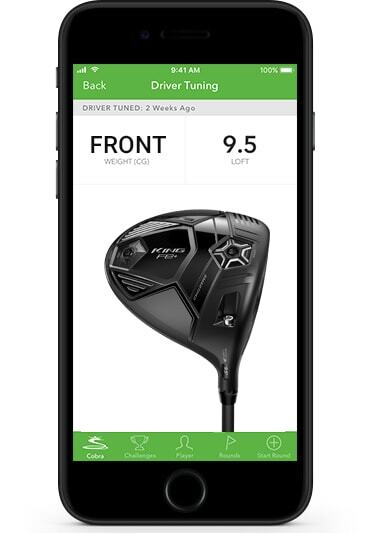 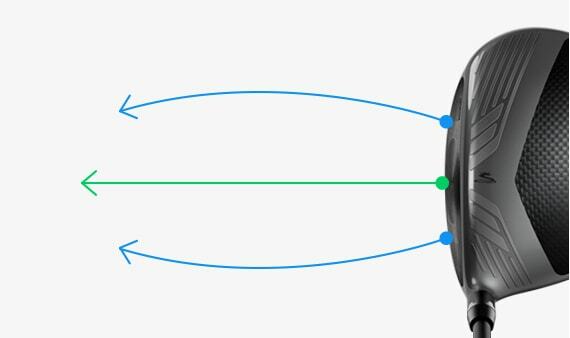 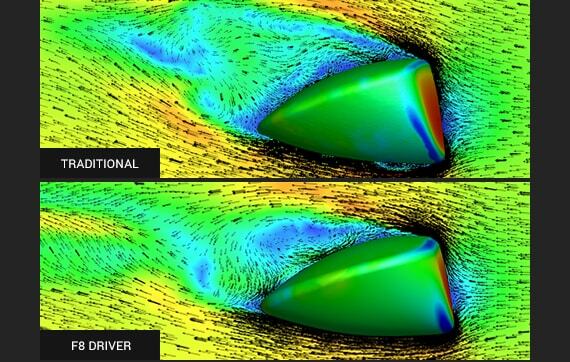 The front weight setting promotes a lower, penetrating ball flight, while the back weight setting slightly increases spin for higher launch. 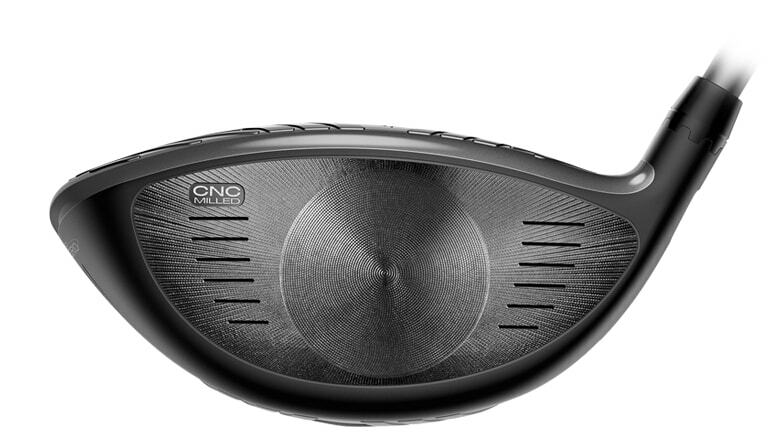 A compact clubhead shape at address delivers reduced spin and a slightly lower launching ball flight for more workability and control. 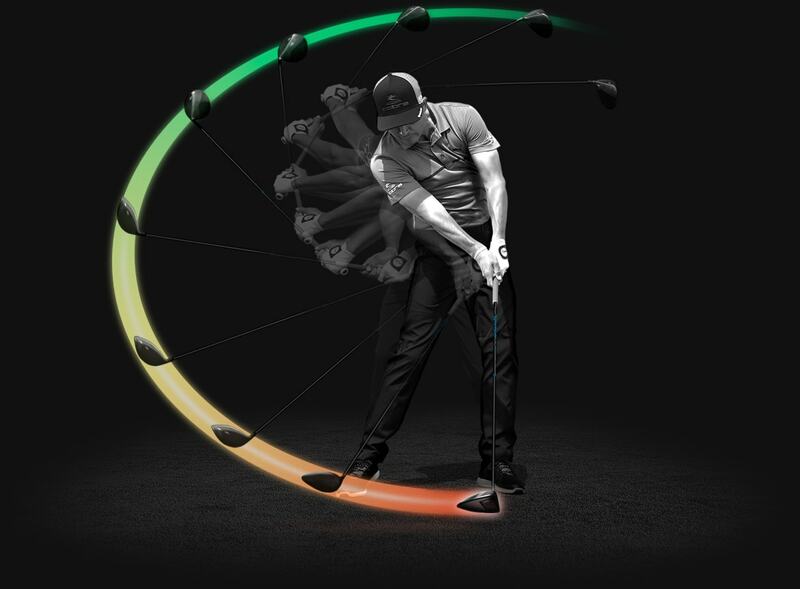 The HZRDUS Yellow features a stout profile that is ideal for golfers with smooth tempos who want to reduce launch and spin for increased ball speed and maximum control.